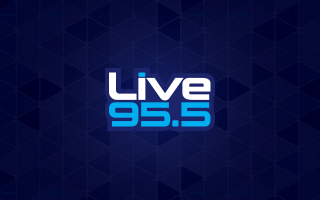 Live 95.5 Welcomes Huggie To Portland! Huggie had a long talk with himself over this decision, but ultimately it seems to be the right one. Huggie is coming to Portland.